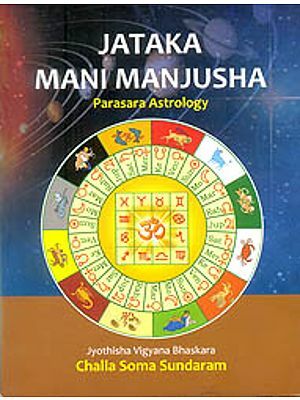 The book is a compilation of YOGAS that are specific planetary combinations, identifiable in any horoscope, which are deemed to have the special power and capacity of bringing forth some explicit results, good or bad. They are found in abundance and lie scattered by mention, in the various astrological texts of yore. 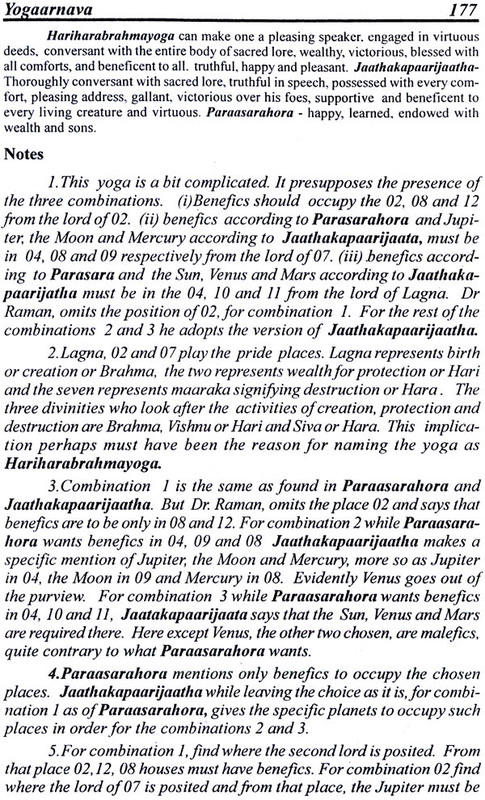 Though technically any conjunction of planets can go under the classification of yoga, the ancient astrological treatises have identified some of the select ones as something special and categorized them under explicit nomenclatures that are suggestive of their precise attributes. They can function as preferential fools in adjudging the prospects or assessment of potency in any horoscope. 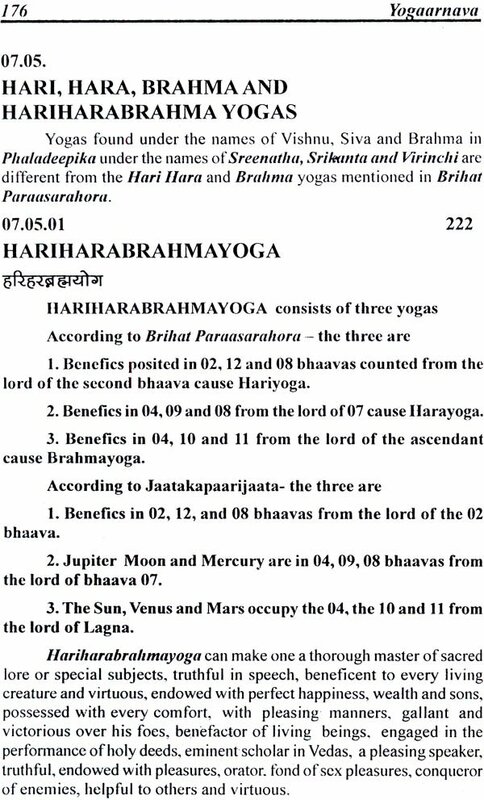 The terse language used in texts in the interpretation of the results of yogas if applied literally, in individual horoscopes can often drive one to defective or even disastrous conclusions. 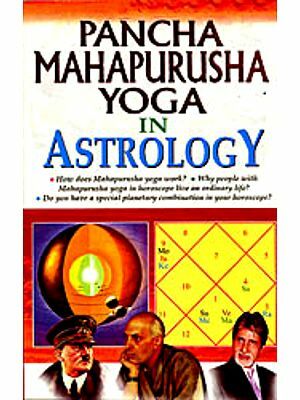 Successful prediction, for any horoscope, may depend partly on the correctinterpretations of any Yoga, found in it. Evaluating yoga is in itself, an elaborate process. This book is aimed to aid the right technique of interpretation of yogas, rather than their enumeration. Innovative in intention and investigative in insight, the book leads the reader through the labyrinths of varied versions, contentious, conciliatory and conflicting among themselves to arrive at a compatible conclusion. Through an incisive evaluation, the book helps the reader to appraise them appropriately. In addition it engulfs itself with an encyclopaedic content of may informative inputs. In short it is a vade-mecum for anyone, whose passion is astrology. V.S. 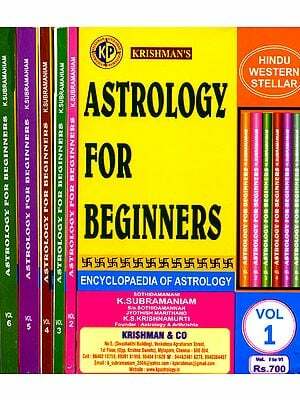 Kalyanraman A mathematician and amateur astronomer by training, a bureaucrat by profession and a student of astrology by passion, was initiated to regular traditional training in astrology in his teens under a couple of distinguished astrologers of yesteryears, in Kerala, with a vow not to turn professional at any time. Commencing his career as a teacher in Kerala he completed it as a senior class 1 officer of the Government of India. 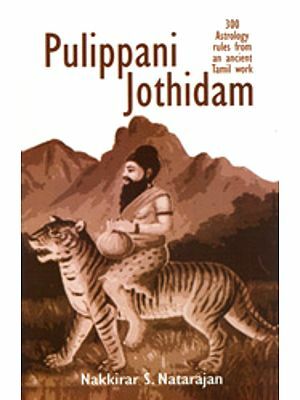 After a stint of story writing in Tamil, in the fifties, turned to serious studies of Saiva Siddhanta, Philosophy, Psychology, Bharateeya Ganitha Sastra, Vedic Mathematics, ancient Hindu Astronomy, varied Astrological systems of the world, Vastu Sastra, Vedic Numerology, and allied disciplines under various teachers of repute. As a freelancer he had been contributing on varied topics to magazines in English, Tamil and Malayalam, since the fifties. 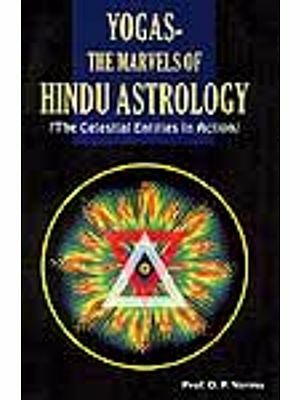 Recipient of various awards and titles, he had been for over a decade a columnist, reviewer of books and contributor to a famous magazine of astrology, besides running its regular monthly features. Involved in coordinating and propagating the messages of Indian Scientific Heritage, his main passion is to bring the wisdom of our ancients to our younger generation. 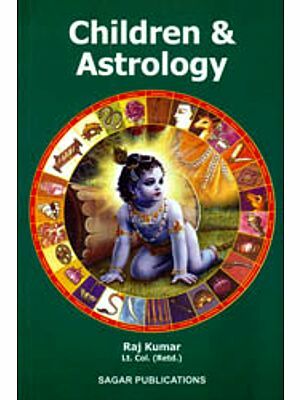 Over decades of study of astrology, the scribe was keen on compiling a handy guide for understanding the implication and importance of the various yogas found mentioned in different astrological treatises, mainly for personal use. He interspersed them with some critical observations and some comparative hints based on his experience and on the varied interpretations found, for some of them, in the ancient texts. His workbooks were lying unattended to, for some time, due to his other pre-occupations. Mr. Easwaran, who happened to see them, felt that these studies, if brought out as a handy guide, would be of much help to some of those aspiring students. He felt that such a methodology adopted for analyzing the yogas can help the students to gain some substantial insight into at least a few of the yogas, if not everyone of them. Responding to the suggestion, the notes and critical comments of the workbooks were reorganized to portray the subject in the present form, to facilitate easy reference and better comprehension. 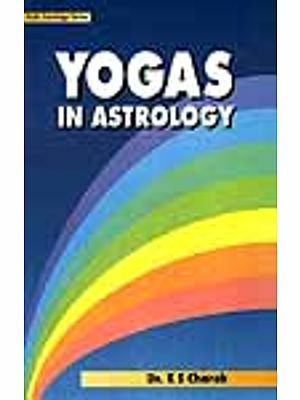 It is a well known fact that many of the yogas found mentioned in our ancient astrological treatises are a bit kaleidoscopic in nature, conditioned at times, by a multitude of other factors. The notes provided in this compilation have therefore been structured to specify and pinpoint such salient points, wherever necessary as to enable the reader to adjudge them effectively. 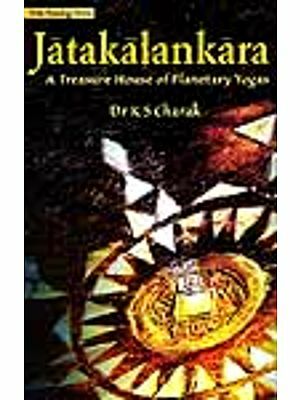 There are many valuable books on yogas, available in print. They can doubtlessly help any student to identify them and understand their definition. Spending time for a critical study and comparative appraisal of many of such yogas, wherever possible and feasible, had always been a delight to this scribe. It helped him to assess at least some of them in their entirety, with an assiduous study of the major ancient treatises. Such inputs have been provided in this compilation, for guidance to the reader, wherever necessary. Though the workbooks do contain plentiful examples to clinch any point of debate, they could not be included here for want of space. Otherwise this work would have become quite voluminous. Likewise many elaborate discussions of lesser importance have also not been included. 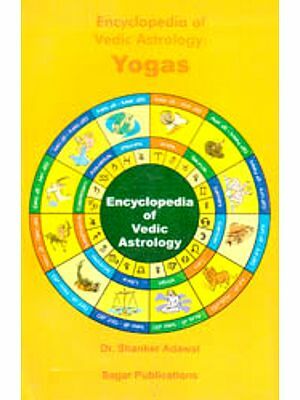 The book is restricted to contain essential elaborations of over 400 yogas, with an additional listing of combinations of equal number. Therefore, this work cannot claim that it is complete in the assessment of all yogas found mentioned in our ancient treatises. Though concise, it is hoped that this endeavour would fill a void, to educate and inspire any serious student, to delve into further possible discussions and induce him or her to go in search of as many original treatises as possible with an insatiable thirst for gaining more insights into those works of invaluable ancient wisdom. An exhaustive index of names of yogas and their category-wise index have been provided to help the reader to select the yogas by their attributes or locate their discussions, in a jiffy. Cross references have been included wherever necessary. I have been benefited immensely from many of the valuable hints provided in the works of great pioneers like Dr. Raman, Dr. Muthuswamy, Dr. Charak, Sri. Santhanam, Sri Bhatta and many others. I am deeply indebted to all of them. The author has to thank immensely Shri. E. Eswaran for his constant pressure put on him, to complete the work, Smt. M. Girija, Proprietor, CBH publications, for taking up the project of publication, and his sons, s/s Shivkumar, Prasad and Kripanand for all the support and great help in checking the drafts and correcting the proofs. As a handy guide, if the book can be of use and help, at least in a small way, to the student, scholar or practitioner, the author would feel gratified that his labours have been rewarded. Though these yogas are multifarious in content and context, a broad classification can bring them under, as formed by combinations of planets alone, between planets and 'rouses, between planets and raasis or any combination of the above, wholly or severally. It is true, in a strict sense, yogas are combinations of planets. However, all such combina- tions of planets need not necessarily attain status of any identifiable yoga. Such yogas, specifically identified, can be beneficial or malevolent, grading from the most powerful or potent o mere feeble or fragile ones. The factors influencing any yoga are multifarious. They depend on the involved signs, the extra influences the planet or planets concerned derive, their potency and other allied factors. They can be classified under two major groups, one as beneficial or conferring luck, adrushta and the other as inimical, bringing down misfortunes or sufferings, arishta Among the lucky ones, there can be Raajayogas confer- ring power or position, Dhanayogas conferring wealth and affluence and Jnanayogas making one blessed with higher knowledge, spirituality and the like. However, it must be borne in mind that the numerical strength of yogas found in any horoscope need not make any native exemplary. In many cases, it can so happen that, despite their technical presence in numbers, only few would practically operate. Therefore the interpreta- tion of yogas found in any chart is in itself a great task involving elabo- rate study and judicious appraisal. Yogas can have various dimensions. Their effects can differ depending on the ascendants, their weakness and strength. Benefics concentrating at pivotal places, can bring in beneficial yogas while malefics cause the opposite. Benefics in the ascendant, 2nd and 12th can be favourable. Apart from these, for each Lagna different planets take specific roles as yogakarakas or otherwise. Their relative strength and weakness will determine the efficacy of any particular yoga that they are responsible in constituting, as good or bad. The mere presence of a specific yoga in any chart need not nec- essarily bring forth the results attributed to it, unless the constituent planets do get fortified by association or aspect of other favourable combinatios of planets or occupation in a house of benefic. A simple method to assess the strength of a yogakaraka planet will be as follows, as suggested by Dr B.V.Raman. Give a plus point for benefic qualities and a minus point for inimical imports. A summing up, can place the planet concerned with its score, either plus or minus.